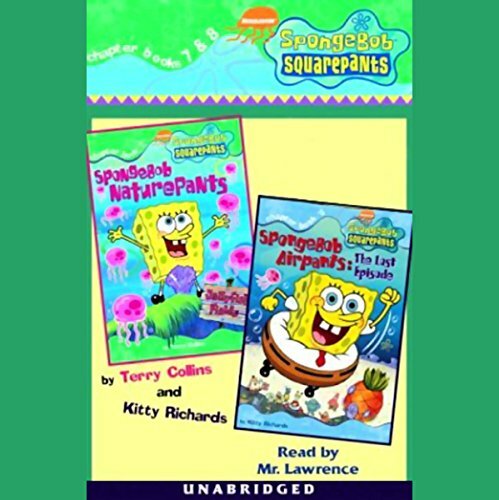 Showing results by author "Kitty Richards"
In SpongeBob Naturepants, SpongeBob is sick and tired of feeling shackled to the Krusty Krab and longs for a change. Deciding to throw in the spatula and live among the jellyfish, SpongeBob embarks on a new life of freedom, but will it be worth it? Join SpongeBob as he sets out for the open sea.